* Android 8.1 PX6, fast operation ,powerful system. 1. High definition 16:9 IPS LCD display (1280 x 480 resolution), G+G Capacitive touch screen. 3. Support 1080P video player, MPEG2,MPEG4,H.264,VC-1, RM,RMV,AVS,VP6,VP8,MKV,AVI,MP4,MO—V,WMV, etc. 4. GPS support iGo map and waze etc. 5. Support 720P/1080P HD DVR, record and save the image data into SD card. 6. Support rearview camera, front camera and DVR or 360 cameras. 8. Internal wifi builtin with external wifi antenna and 3G/4G ready. 9. Mirror link two way control. 11. One way audio output.Four ways video input. 12. 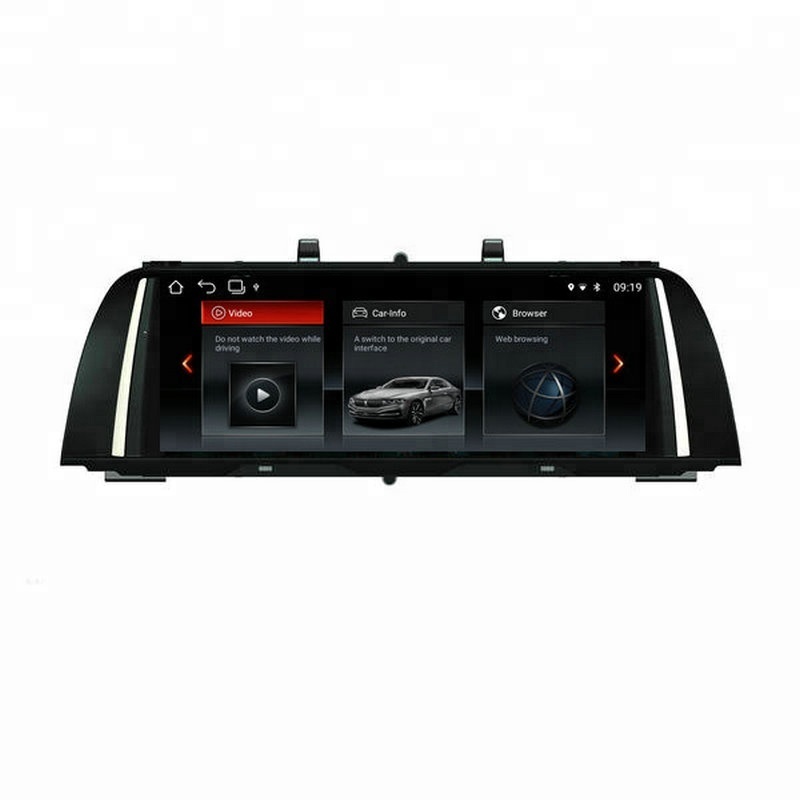 Support original radio system such as radio,CD, BT, Rear camera,Radar and iDrive. 13. Support digital TV (AUX input) and DAB+Radio (optional). 14. ID5 ID6 UI optional inside the setting. BT Built-in Bluetooth and external MIC available , support original Bluetooth. 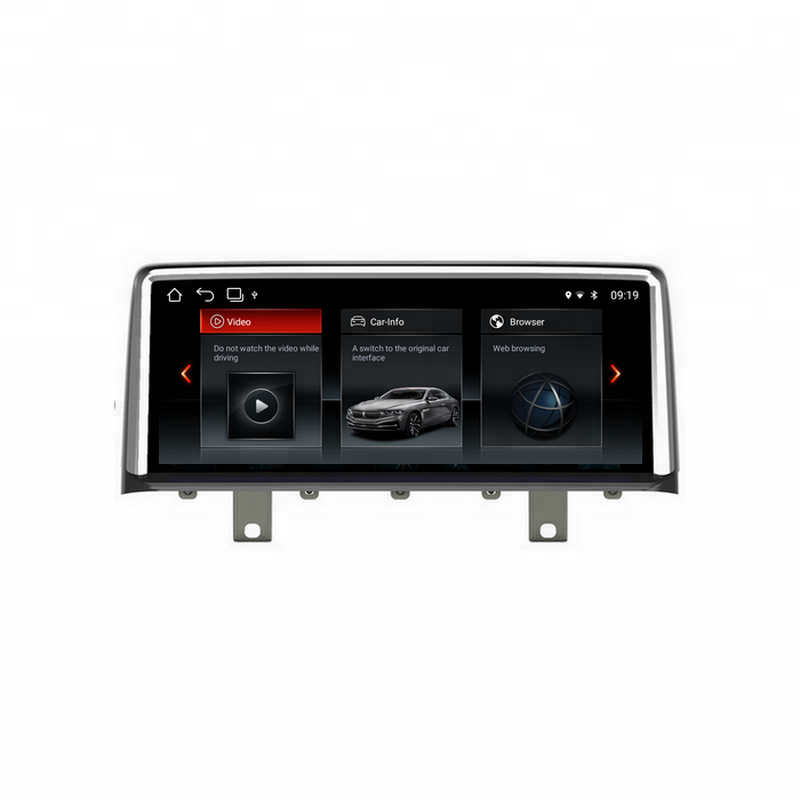 Compatibility Canbus built-in, Support original screen 6.5/8.8/10.25inch; with/without optic fiber; with/without original navigation system. Keep ALLoriginal functions Original Radio, CD, BT and iDrive, Steering wheel control and car information, Support original Camera and Parking trajectory/Radar and AUX switch automatically. UI ID5,ID6 UI and support original UI, build in canbus, support car information display, parking, aircondition, dashboard information etc. DVR Support DVR function,USB2.0 and AV/CVBS, record and save the video into SD card inside DVR. Multimedia audio and video Support all standard audio and video playing, MP3/WMA/OGG main audio playing, (none-destructive formats, APE/FLAC/TTA/YAK/WAV);Video decoding based on hardware decoding method,supportAVI, H.264, VC-1, MPEG-2, MPEG-4, XVID, DIVX, Real8, 9, 10, RM, RMVB, FLV, MP4, M4V, VOB, WMV, 3GP, MKV 1080P etc. AUX Two way AUX video output, one way input, two way AUX audio input,Four ways video input. SD/USB 1*SD,2*USB; SD Max support 32GB, USB Max support 64GB. Start time Reversing video display time is 2s on start, reversing video displaying time after start is millisecond,unit open time is around 16-20 seconds, support open picture DIY. 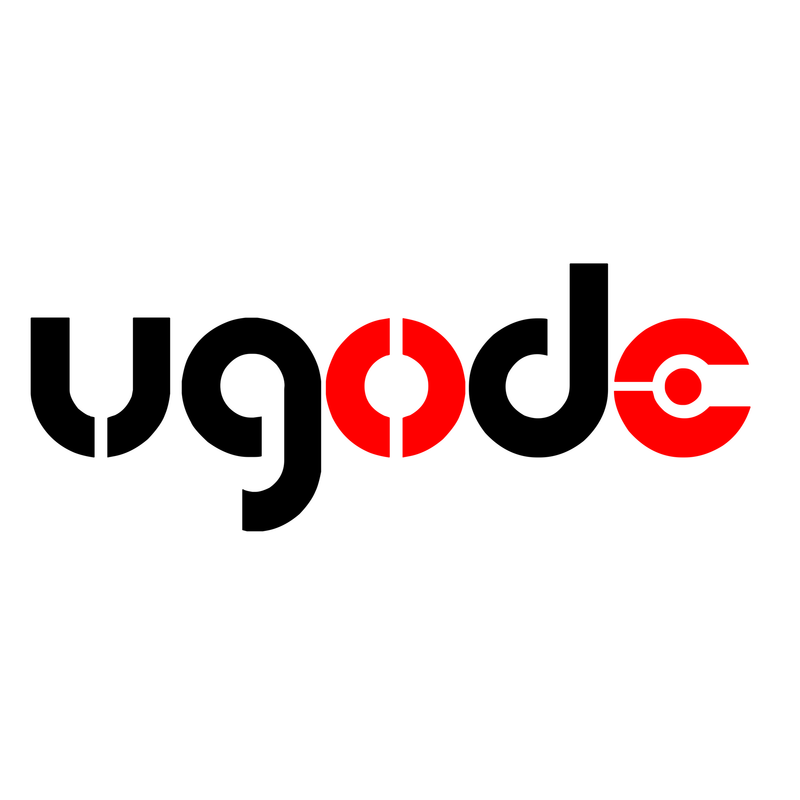 ugode Advantage: Stable system, efficient job dealing, competitive price. 1.UGO digital Electronics Co., Ltd is Gold Supplier of Alibaba Group company. 3.Strict quality control under ISO/TS16949:2009 system. 4.Strong R&D team meet customers'ODM requirement and keep developing new models. 5.Professional technicians provide afterservice in time. 6.Enter international Electronics Show each year. 1. Can you ship to our country? Yes, you can choose express (DHL/UPS/FEDEX/EMS) and by air, by sea to most countries. 2. Can I test sample? Yes, sample charged can be offered for testing. 3. When can I get it? Usually we keep some stocks, can ship in 1-2days after payment, mass order depands on quantity and model, about 25-40days. 4. Can you help us for promotion? Yes, we can help you do some promotion catalogue/gift/stand etc, and protect your market. 5. Can we be agen/distributor? Yes, we can talk about it, and support you. We design/deveop the system&board according to CE and stable request, use good materials to keep good function,there are several quality control testings before delivery, so our items meet requests of car dealer and use for long time. One year warranty, technique support and spare part offer, we will try our best to help customers to solve problems immediately. 8.How to process an order ? First you tell us the model you need ,than we quote the goods cost and shipping cost for you ,if you accept ,we will send you proforma invoice and payment details,you confirm it ,than you can pay .After we receive your payment ,we will prepare your order as sonn as possible .Before shipping we will test .and after shipping we will send you the tracking number . 9.What payment terms we can accept ? You can also make alibaba assurance order . 10.How to contact with me ? Shenzhen UGO Digital Electronics Co., Ltd.